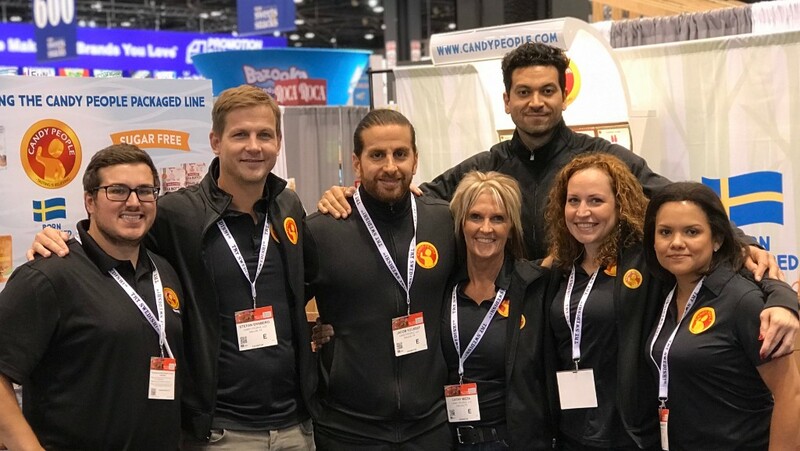 Candy People was at the center of the whole candy and snacking world at this year’s expo in Chicago! 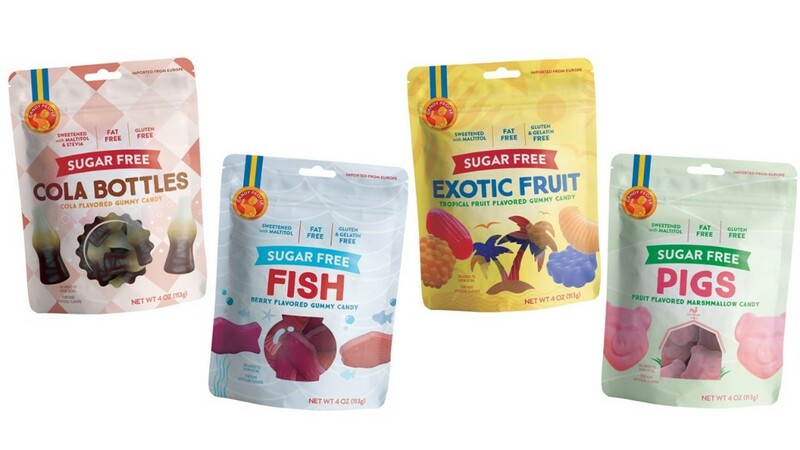 We unveiled nine new items from the Candy People packaged line, including four sugar free options. 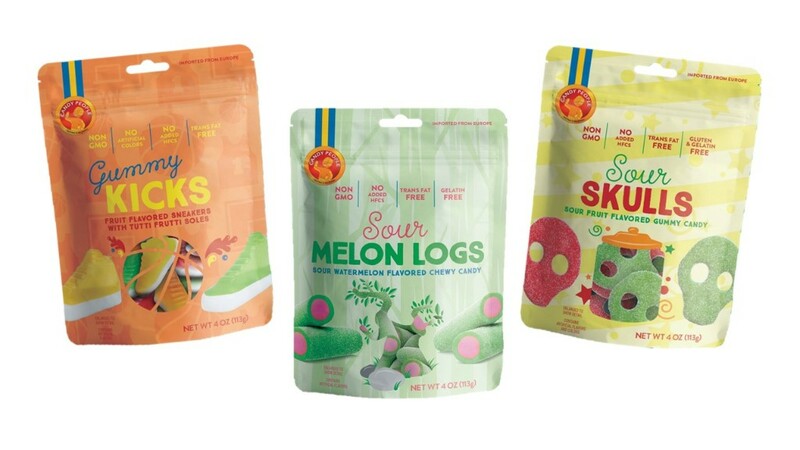 Non GMO, HFCS Free & Trans Fat Free! Sugar Free, Fat Free & Gluten Free! Sweetened with Maltitol or Stevia. 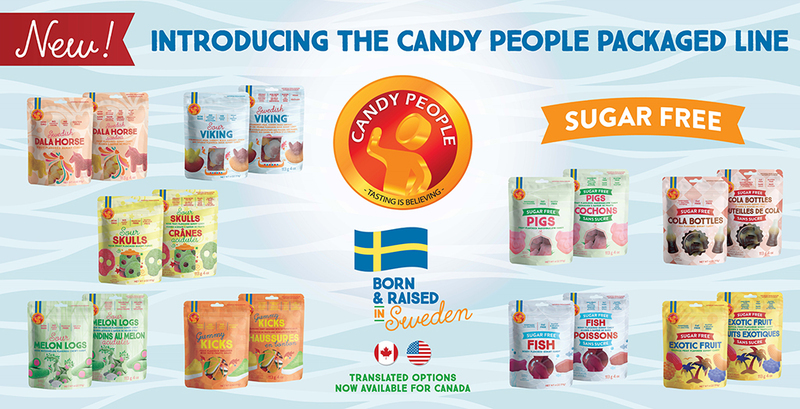 Thank you from the Candy People team!